Rachel and Kirsty are really excited about the evening treasure hunt at the Golden Palace! But when they hear strange noises coming from an old tower, the girls suspect that Jack Frost is close by. 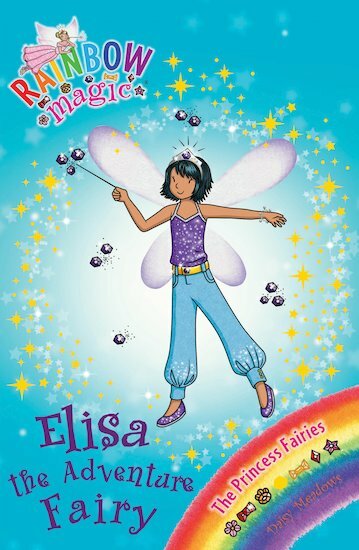 Can they trick him into giving back Elisa’s magical tiara? I love this book because it gets really creepy. It is sooooooo good, Really Good!